We interviewed Kelley Freeman from NARAL Pro-Choice Ohio to talk about abortion rights activism, bowlathon, Handmaid’s Tale inspired protests, tweeting the birth of her child, and more. Support Feminist Coffee Hour as we bowl for the New York Abortion Access Fund! 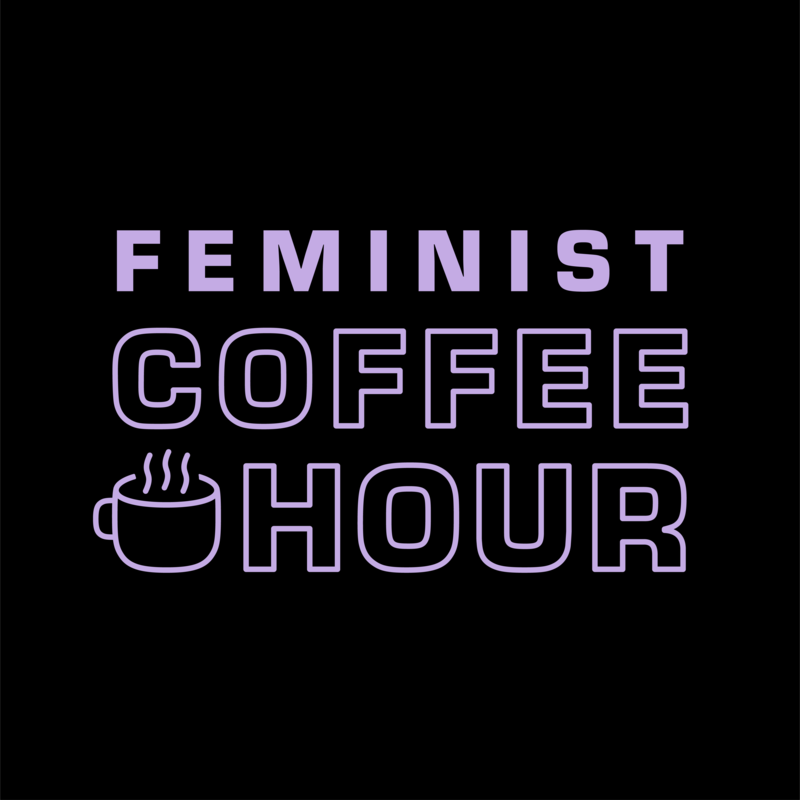 Feminist Coffee Hour is now on Patreon. This episode was edited by Brianna Carpenter. Our theme song is composed by Bridget Ellsworth, check out her sound cloud page! We’ve joined the Apple affiliate program. If you’re going to sign up for Apple Music, please do so by using this link.